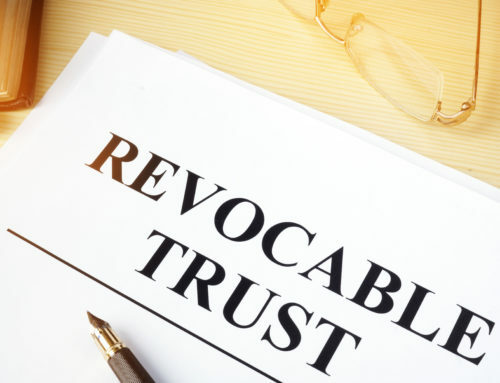 Many varieties of trusts exist, and it is essential to understand how each may affect your desired goals. This document is simple and basic. It generally provides everything be transferred from one spouse to another in the event of death. This is often referred to as a “sweetheart will” The pour-over will: This will is used in conjunction with a “living trust.” This allows for any specific asset not mentioned in the will to “pour over” into the trust and to be distributed as the trust dictates. 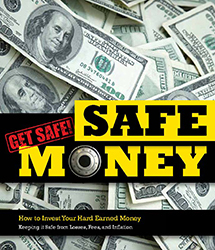 A common approach is for spouses to leave assets to one another and in the event of no surviving spouse, the trust steps up and gains control of the assets. This approach may benefit the situation where minor children are survivors. This will allows for the creation of a trust to eliminate taxation on the first death of a married couple. 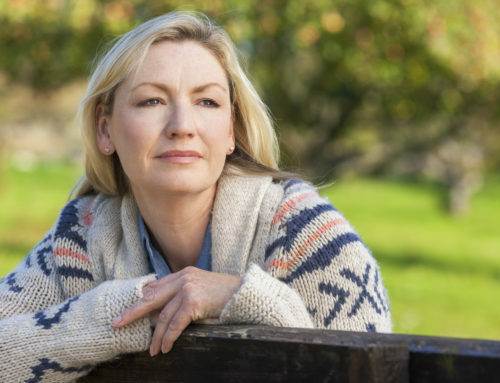 The assets are placed in a credit shelter trust and are still available for the use of the surviving spouse. 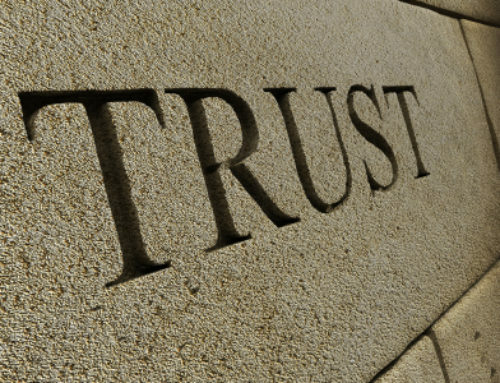 The beneficiaries of the trust are generally the heirs of the marriage. Testamentary trust: This trust is established at the death of the person who created the will. This type of trust can be used to care for minor children or to establish a gifting scenario. The trust does not begin until the will is enacted. This type of trust (qualified terminable interest property) is used primarily in a second marriage situation. It is used to create income for a period of time (lifetime) and then is distibuted to the beneficiaries of the trust at death. An irrevocable life insurance trust is used as a receptacle for creating a life insurance policy and proceeds. 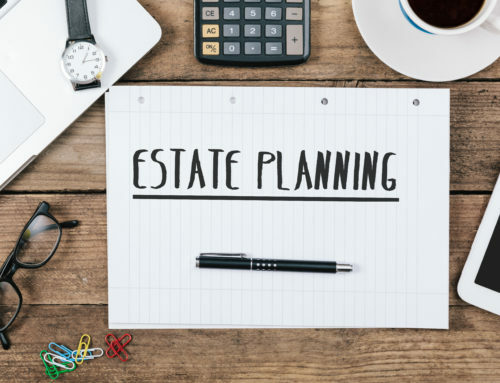 Usually, the ILIT trust is outside of the estate of the grantor and thus not includable in the calculation of overall estate tax liability. At death, the funds from the insurance policy are paid to the trust and then distributed to the beneficiaries of the trust tax-free. These vehicles allow for the planning of asset transfer for anything requiring a new deed or title. Assets held in the trust are pre-signed and held until the death of an originator of the trust. At that time, the property deeds and titles are simply recorded. A living trust will normally avoid any need for probate. As with all essential legal decisions always seek competent advice before making any decision. Occasionally a second opinion should be obtained especially if anything is not explained thoroughly or in complete detail.